Hi friends! Well, for starters, I’m so happy to be on summer vacation right now! ☀️🌴 It is such a blessing and something I don’t take for granted. Last year I wore myself down workwise, and I think it contributed to my poor health last fall. Therefore, this summer, my focus is good HEALTH and lots of rest. With all that being said, I’d like to share a healthy recipe with you! 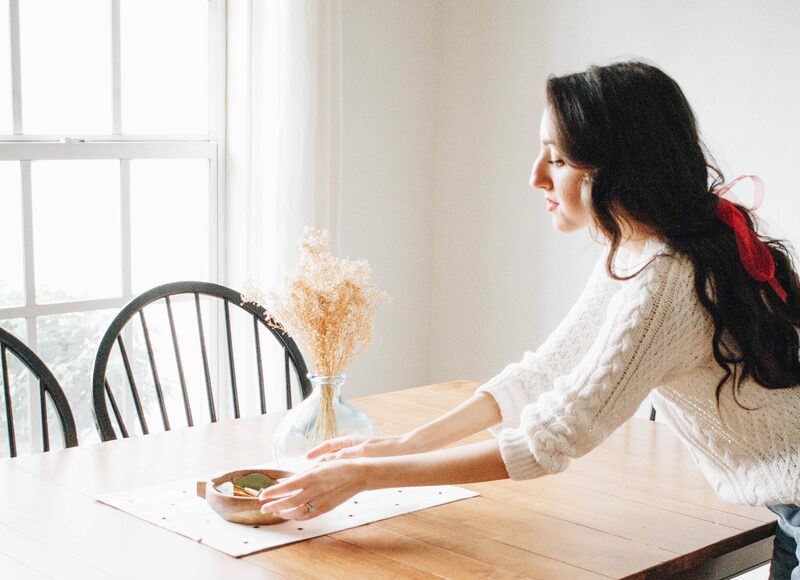 Recently, I did a blog post about my top 5 favorite healthy snacks right now. In that post, I mentioned popcorn. The simply wonderful thing about making your own popcorn, is you control exactly what goes in it. This recipe contains no butter. Yet, there is SO much flavor, you won’t even miss it! Billy isn’t a huge popcorn lover, but he LOVES this recipe! “Pizza” popcorn. That is not a typo. Dreams really do come true. You see, when you combine olive oil, salt, oregano, and parmesan cheese, you get a flavor that very deliciously resembles pizza. And I’m totally okay with that. 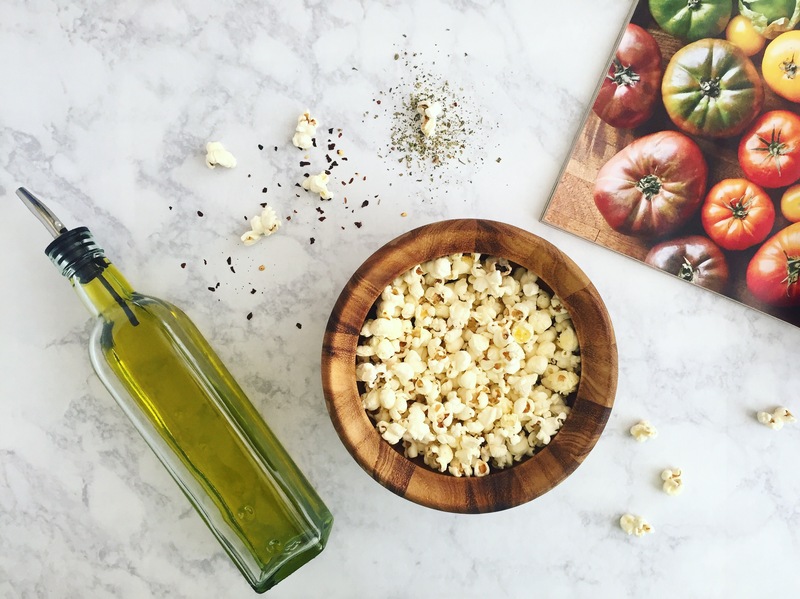 Now, I most certainly could write a love letter to this yummy pizza popcorn recipe. But I’ll spare you the rambling, and get right to it! In a large pot or dutch oven, heat the olive oil. Place 2 kernels in the pot and put the lid on. When you hear the kernels pop, you know the oil is hot and ready! Pour in the rest of the kernels, and place the lid on the pot. Stay nearby to listen for when the kernels stop popping. Once they stop popping, remove immediately from the heat so the popcorn doesn’t burn. Toss the popcorn with salt, oregano, and parmesan cheese. Serve!